Every individual/family has to go through a relocation experience at least on one occasion in life. The reason possibly will be anything from new job, promotion, and transfer to rental shifting, sometimes relocation becomes unavoidable. In such times, why not hire best professional home shifting services in Mumbai? Simply appoint us at Global wooden packers and make your shifting a relaxing experience. We, at Global wooden packers would like to endow ourselves as the foremost provider of home shifting services in Mumbai. We are dedicated to give timely and finest quality services to our clients to their destination. 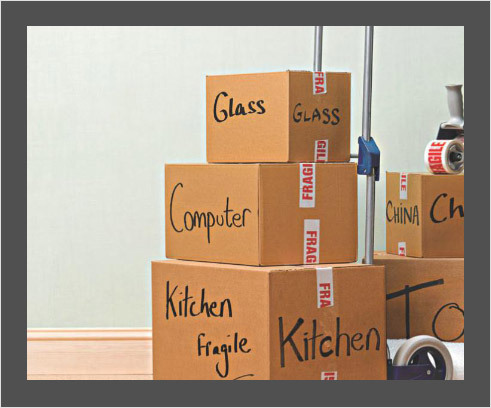 Our home shifting services in Mumbai comprises of professional Packing and Moving, Pre-departure Preparation, Document Work, Vigilant Hauling of Household Goods. Proper packing for Sofa, Dining table preventive from scratches and damages.